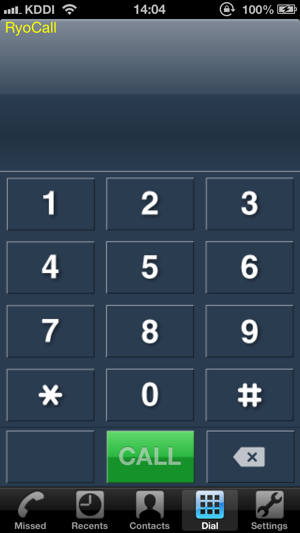 RYO CALLl is a VOIP dialer that can be downloaded free of charge. 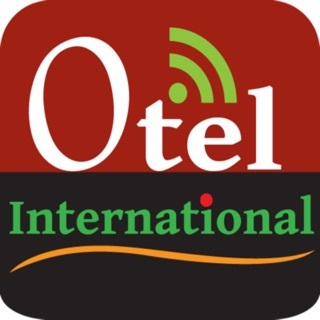 You can choose either Internet phone calls or free dial calls at one of the cheapest price. 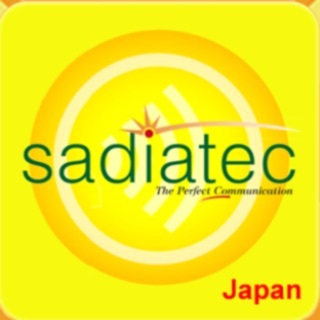 Although RYO CALL has excellent voice quality even in 3G networks, user can still choose normal free dial calls as like prepaid international calling card based on Network status. 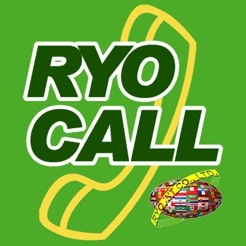 RYO CALL also features speaker phone, dial from iPhone’s address book, multiple account.